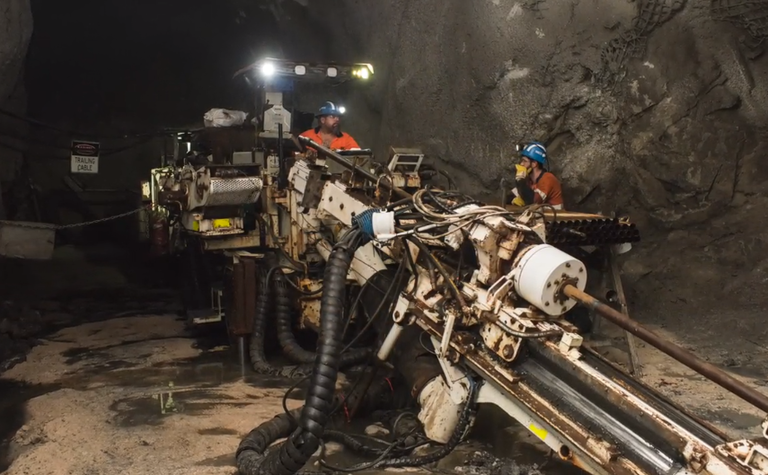 Under the A$240 million (US$170 million) contract, which includes an option for a two-year extension, Barminco will provide underground mining services including development and production mining. 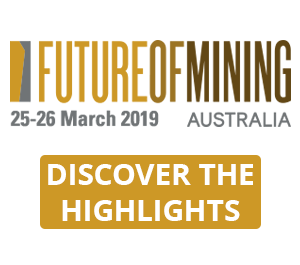 In addition, Barminco and IGO have agreed to establish a technology development committee, which will collaborate to identify and implement innovative methods and technologies that will advance safety and productivity in underground mining. 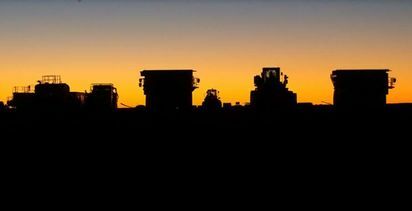 Barminco CEO Paul Muller said Nova was an important project for the company, with Barminco delivering 29km of development and extracting 2.4 million tonnes of ore since development started in 2015. 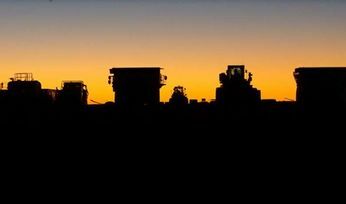 "We are proud to say that Barminco has been at Nova from the outset and it is very pleasing that we can continue our close association with the IGO through this long-term extension at Nova," Muller said. 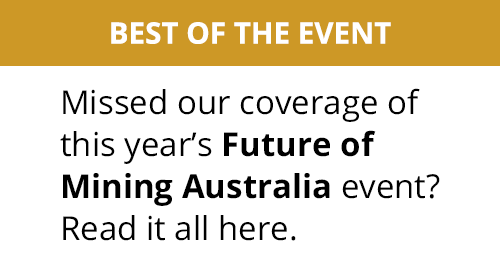 "Barminco has supported the Nova project's transition from development, starting with excavation of the box-cut on Australia Day 2015, to production, delivering a successful first year of commercial production in the 2018 financial year. "We now look forward to working closely with IGO under a formal arrangement to drive further productivity and safety improvements at Nova. This includes establishment of a technology committee, which will initially target projects such as the early-stage development of electric vehicles, enhanced mine control systems, machine vision and proximity detection." Peter Bradford, IGO's managing director and CEO, said: "Barminco has been an important partner in the development of Nova. 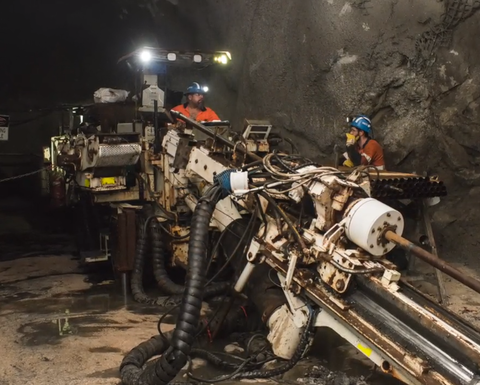 With the majority of the capital development completed at Nova there is a focus on incremental operational and productivity improvements associated with stope mining activities. The four-year term, with the option to extend by two years, allows us to work together to unlock this value. "Both Barminco and IGO are committed to mapping and implementing these productivity improvements through new technologies. The establishment of the technology committee is an important step towards this objective."